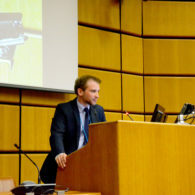 In April AEGEE-Wien organised Model United Nations on Environment and Sustainable Development. For this reason they were chosen as the ACTive Local of the Month. We spoke to David Meinel to find out more! 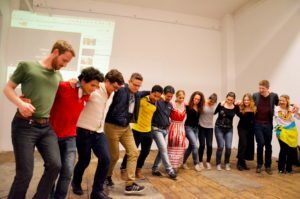 ACT: Which emotions did you have when you found out that AEGEE-Wien has been chosen as ACTive local of April? David: Well, at first we couldn’t believe it. We just freaked out. It is amazing to be chosen as Active Local of the Month and it is one of the biggest appreciations you can get. It is crucial to teach the youth how difficult, but also how exciting international climate agreements are. Furthermore, it is necessary for them to develop a sustainable consciousness, think out of the box and overcome cultural obstacles. The participants learned a lot and were grateful for the event. Most of them are already considering to join it next year as well. Just to quote some of our participants: “Everything about it was perfect and, moreover, the people were great.” or “Amazing!”. They learned how to develop a resolution while overcoming intercultural obstacles and positions of countries. In addition, they raised a lot of questions, while finding new ideas and solutions. Most of them made everlasting friendships. We inform them by our newsletter, Facebook page and website as well as by face to face talks. We organise different exchanges and try to become more involved with the Eastern Partnership Project. It promotes your antenna, it is obviously a lot of work, but on the other hand a great experience which pays back the invested time and effort. 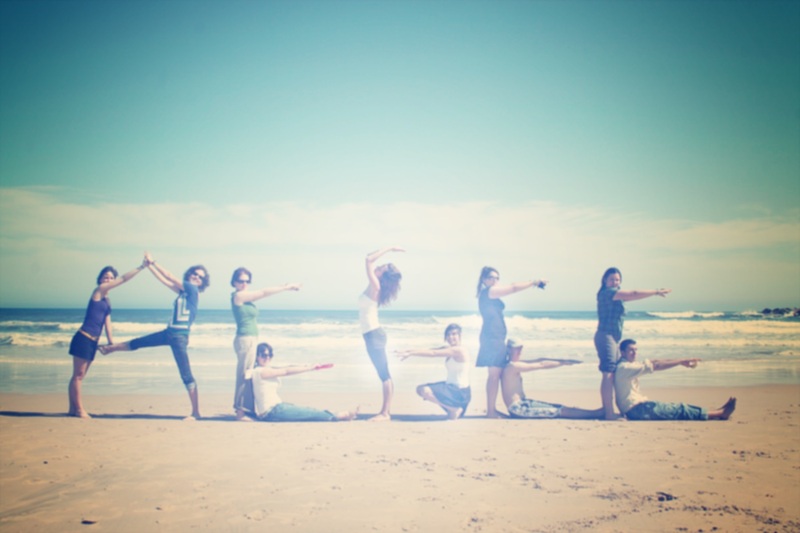 Try to find some cooperation partners to organise the event with you. It doesn’t only mean sharing of workforce, but also having more visibility for your project. In addition, try to plan as early on as you can, have the financial plan ready, the outline of your project and a well-structured team with clear competences. As Vienna is a preferred city by Erasmus students, we always have a bit of a fluctuation within our member base. 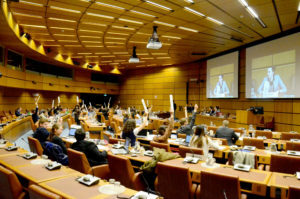 Nevertheless, we have a quite stable base of active and hardworking members to organise several events, like European evenings, Summer Universities, exchanges or visits to the United Nations headquarter in Vienna. Our antenna was founded in 1993. Our antenna is so diverse, we can only describe it with three sentences. One vision, one dream. Just do it. Connecting friends, connecting Europe.